Dr. Yael Tobi Harris serves as Chief of the Division of Endocrinology, Diabetes and Metabolism in the Department of Medicine and the Zucker School of Medicine. Dr. Harris received her medical degree from New York University School of Medicine and completed her residency training in Internal Medicine at Long Island Jewish Medical Center. During her fellowship training in Endocrinology, Diabetes and Metabolism at the North Shore-LIJ Health System, she also obtained a PhD in Molecular Medicine investigating the nervous system control of insulin resistance with the goal of discovering novel ways to treat obesity and diabetes. 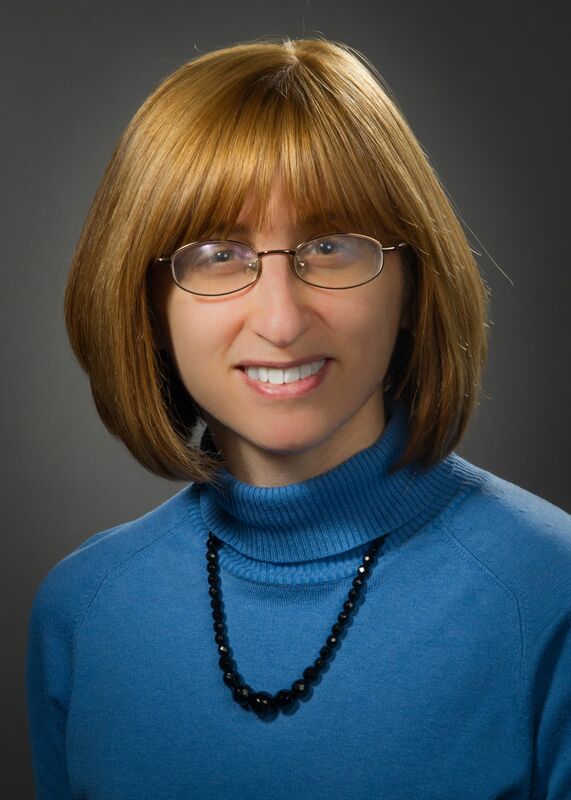 She has focused on improving diabetes care in the hospital setting and has worked with colleagues at Long Island Jewish Medical Center and North Shore University Hospital to achieve and maintain Joint Commission Advanced Disease-Specific Care certification for Inpatient Diabetes. She is also interested in finding ways to improve diabetes self-care and her current research investigates barriers to medication adherence in patients with Type 2 Diabetes. Lahoti A, Harris YT, Speiser PW, Atsidaftos E, Lipton JM, Vlachos A. “Endocrine Dysfunction in Diamond-Blackfan Anemia (DBA): A Report from the DBA Registry (DBAR).” Pediatr Blood Cancer. 2016;63(2):306-12. Harris YT, Harris AZ, deAsis JM, Ferrando SJ, Reddy N, and Young RC. “Cabergoline Associated with First Episode Mania.” Psychosomatics. 2012;53(6):595-600. Chavan S, Hudson L, Li J, Ochani M, Harris Y, Patel N, Katz D, Scheinerman J, Pavlov V, Tracey K. “Identification of Pigment Epithelium-Derived Factor as an adipocyte derived inflammatory factor.” Mol Med. 2012;18:1161-8. Satapathy SK, Ochani M, Dancho M, Hudson LK, Rosas-Ballina M, Valdes-Ferrer SI, Olofsson PS, Harris YT, Roth J, Chavan S, Tracey KJ, Pavlov VA. “Galantamine alleviates inflammation and other obesity-associated complications in high-fat diet-fed mice.” Mol Med. 2011;17(7-8):599-606. Rosas-Ballina M, Ochani M, Parrish WR, Ochani K, Harris YT, Huston JM, Chavan S, and Tracey KJ. “Splenic nerve is required for cholinergic antiinflammatory pathway control of TNF in endotoxemia.” Proc Natl Acad Sci. 2008;105(31):11008-13.